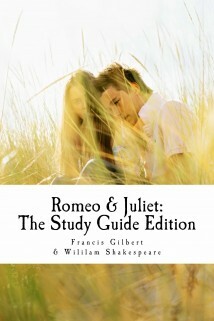 My new study guide to Romeo and Juliet, which includes a modern translation, how to write good essays etc. I’ve taught this play every year of my teaching career!! 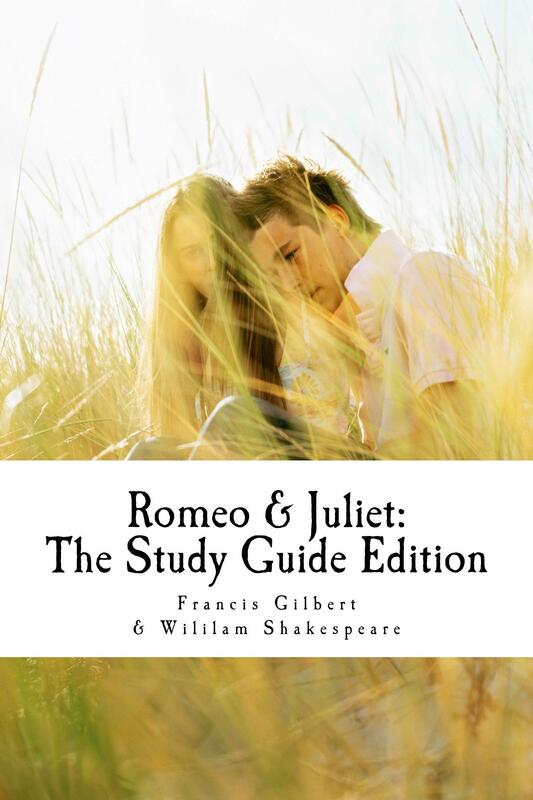 Tyears of teaching it went into the book.